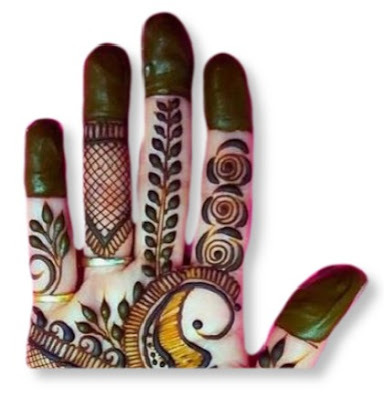 Are you looking for the finger mehndi design? There are some beautiful new mehndi designs that you like very much. 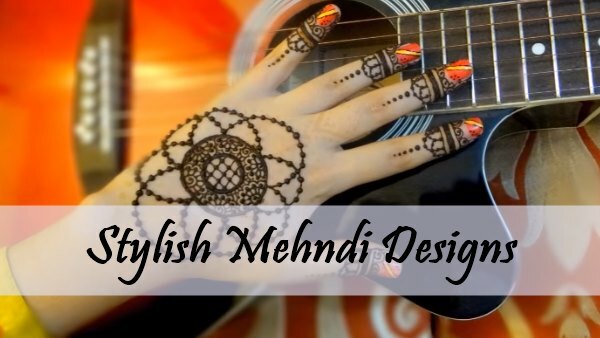 So let's start scroll with latest mehndi design. This design is best for women who have thick fingers. 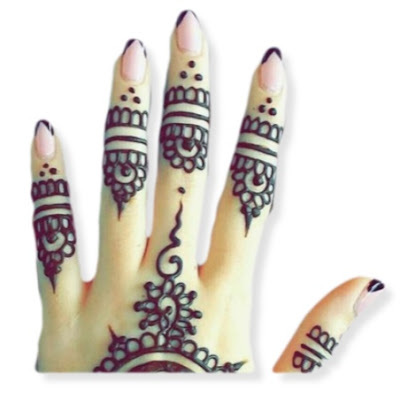 The design is different for all fingers contain small flowers and lines. 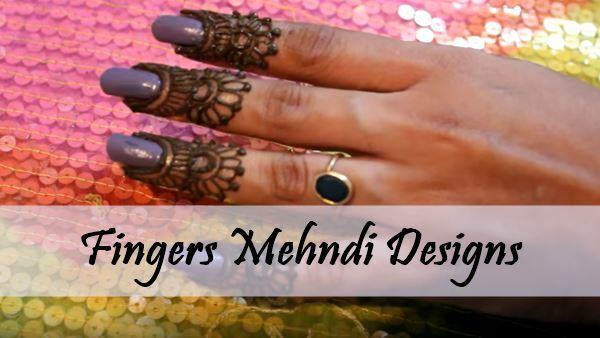 If you are looking for a mehndi design with Jewellery, this finger design is the best for you. It's like a golden lattice. 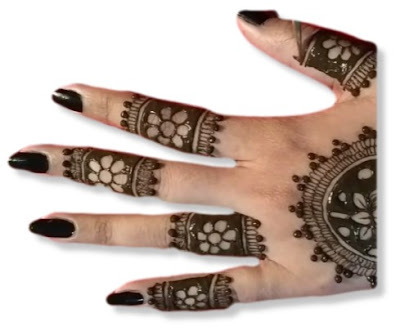 If you are going to wear a long duplex dress then you will need this design. It's like hanging bead. If your intention has changed from a long dress to a colourful dress, then you should choose this design. 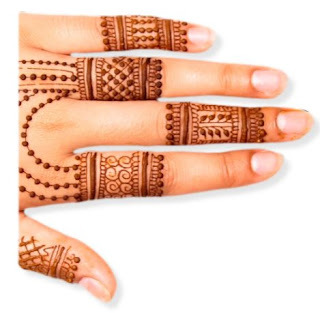 In it, there are small flowers on the fingers. Some women like the simple designs that are easy to draw, if you are one of them try this one for your fingers. 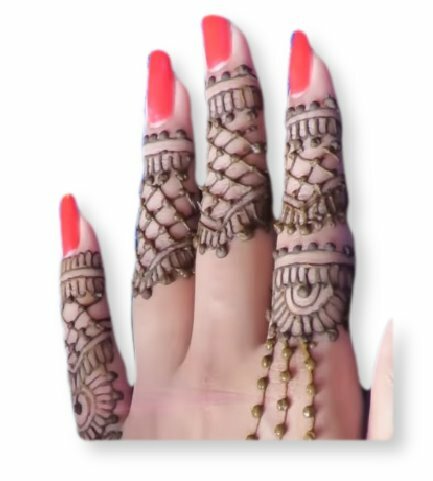 If you are looking for the design of Mehndi for long nails then why not try it. 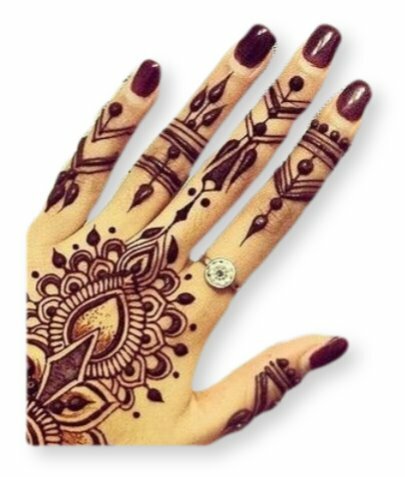 For this, you will have to use a little dark mehndi. 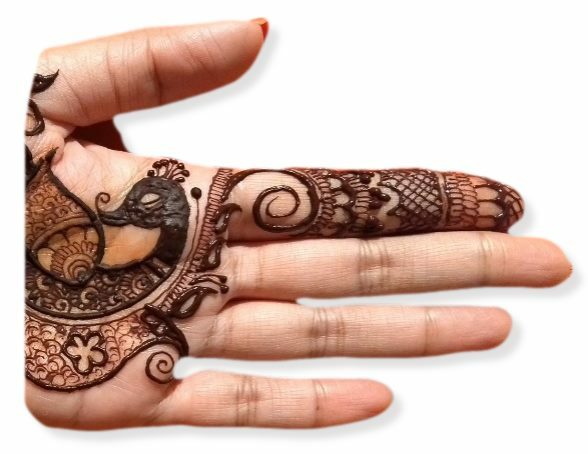 A design like a peacock is a good idea on fingertips that you will often find in Indian Mehndi designs. 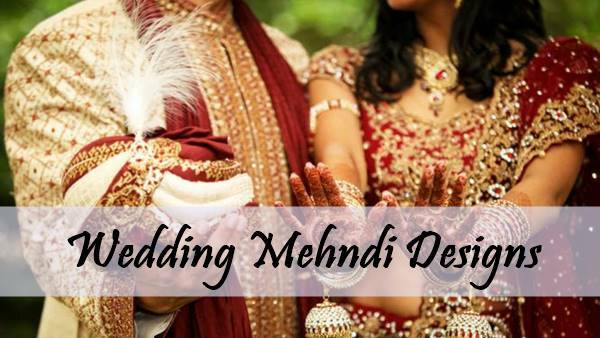 flowers are the essential part of mehndi and without it Mehandi is incomplete. 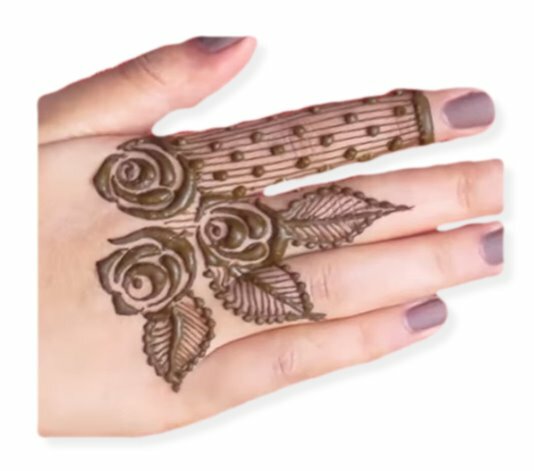 You can try this easy rose flowers design for fingers. 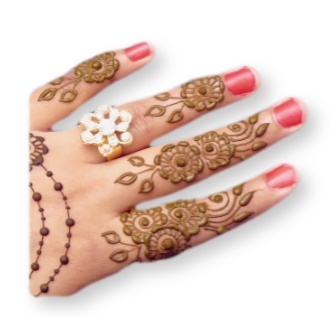 Need a classic look for your fingers goes with this classical finger design. This will definitely give you feel of the ancient practices. 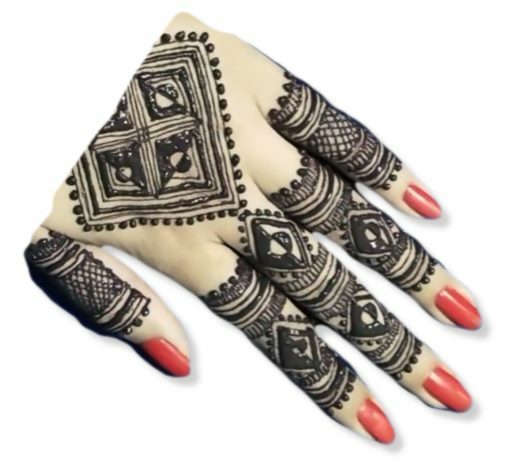 Sometimes you need a design that recognizes you in the field, so try this Square Pattern design for your fingers. 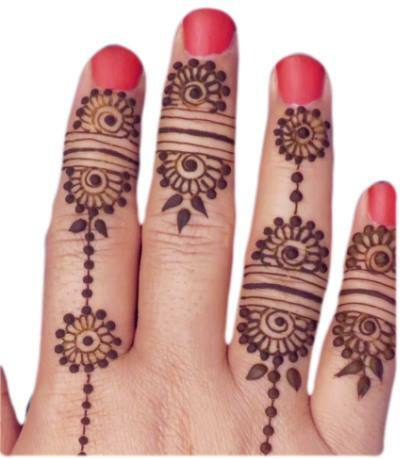 This finger pattern is best for the festival so we name it as festival design. You can also try this for usual days. If you have made the design on hand and looking for designs for fingers that match with your ring, try it. 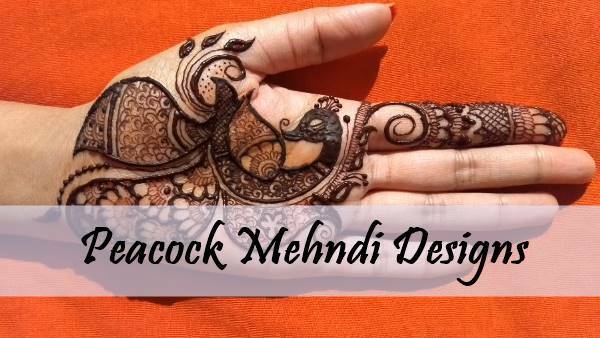 This design is only for your first finger of the hand that one is the part of Peacock Mehndi Designs. 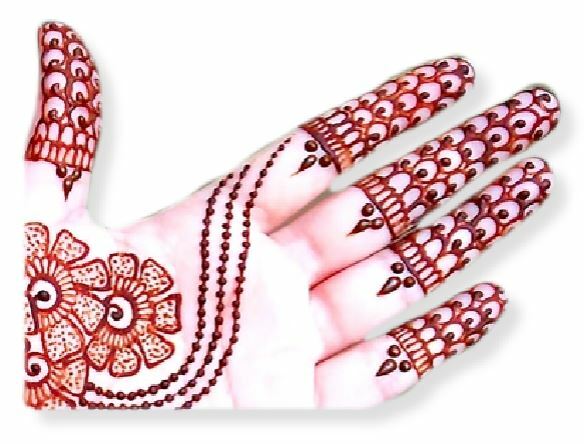 You may also get a lot of Peacock Mehndi designs here. 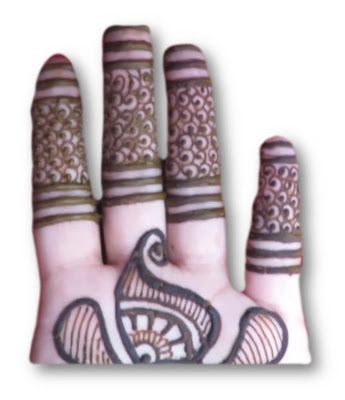 This one contains a beautiful pattern on the backhand fingers. The diagonally standing squares looking very beautiful on the first three fingers. 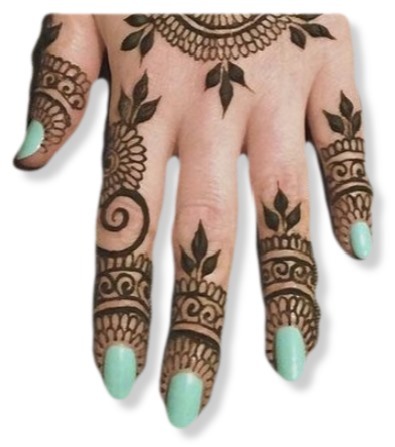 This design is bit different and teenagers will definitely like it because this is especially for them. It displays modern culture. 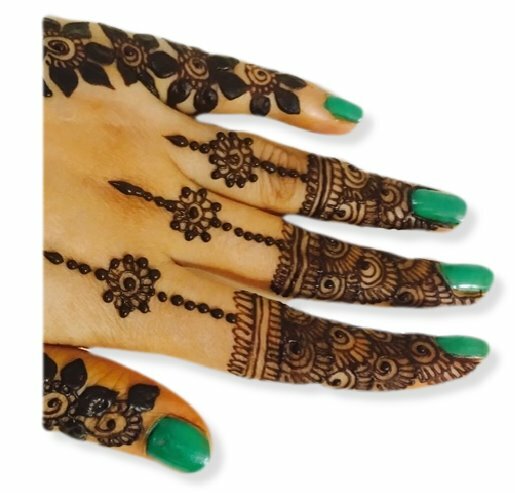 And nature lover definitely like this design it will give you feel of green touch and peaceful mind. It can be drawn for the family occasions. 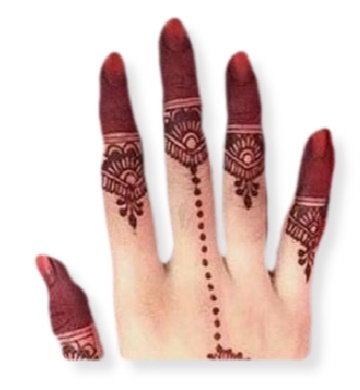 People who are looking for a design for the middle finger ring should try it. It contains a blank space for the ring. 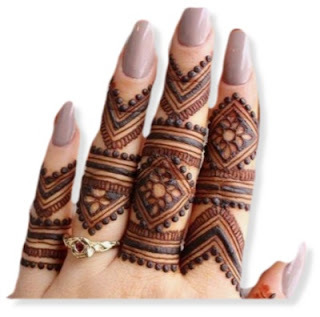 The interesting thing about this pattern is its wood shading. 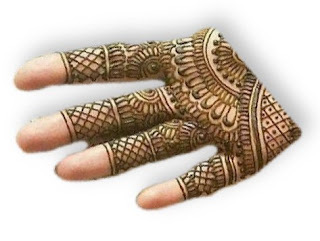 On the ring finger, there is a place for the ring. We name it as evergreen design there are different shading for all fingers in the hand. 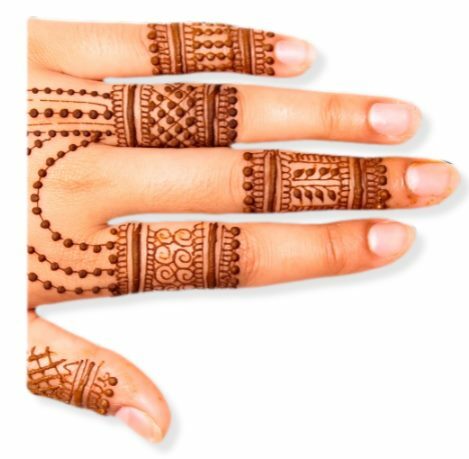 The fingertips are totally covered with mehndi. This one is for backhand where also fingertips are covered with mehndi and contain beautiful design after it. 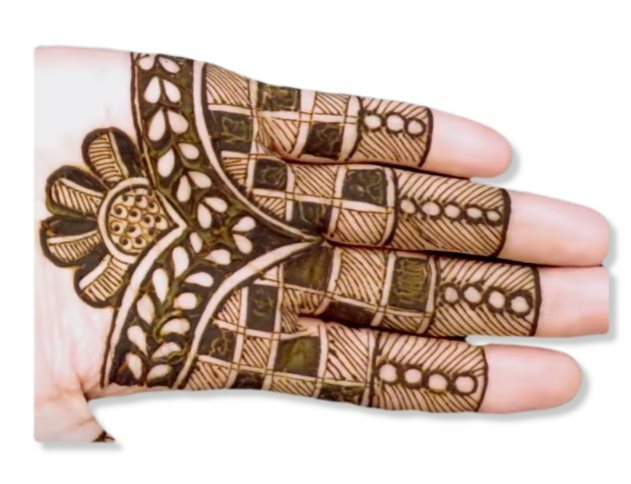 You can try any design from the above special finger mehndi design and hope you like these designs. 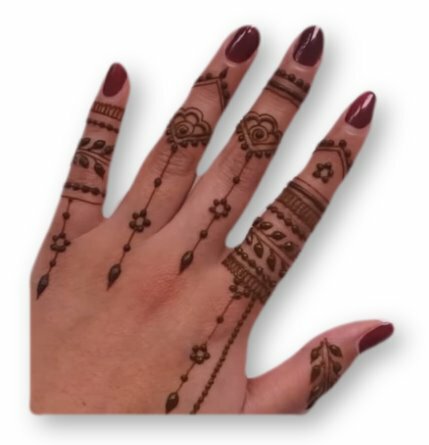 Keep visiting our website for more interesting designs.